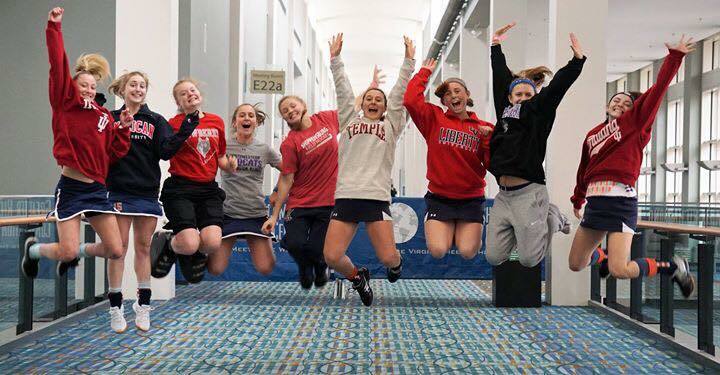 We lead DE in preparing athletes for DI, DII, & DIII college programs! The best resource for your sports camp experience! Gottaloveit! curriculum creates A FUN atmosphere. We combine mechanics and game-like drills training while inspiring effort and love for the game! We believe in intensity in small doses at Gottaloveit! We instruct, evaluate, and challenge each athlete to strive for excellence and recognize personal contributions to the overall success of the team. 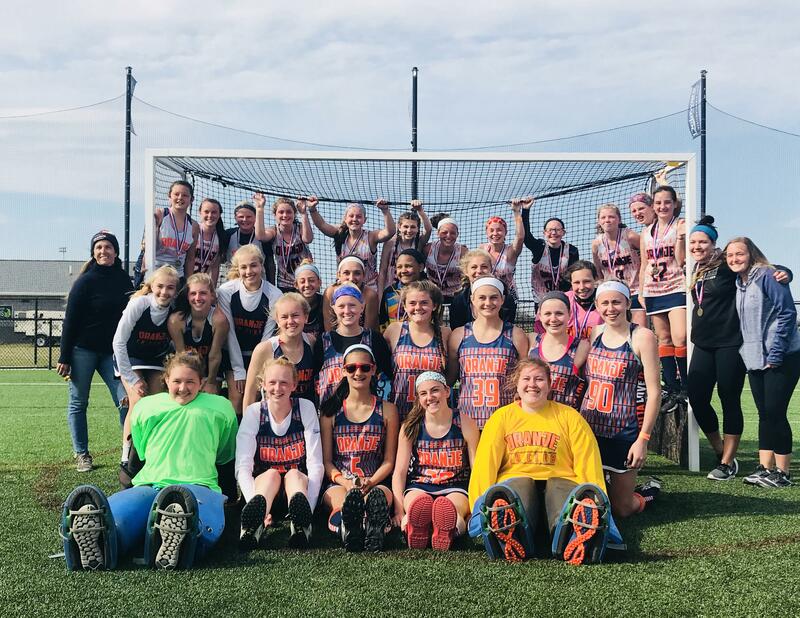 Oranje takes players from all school districts to embellish the power of friendship, and respect for each other’s home school teams. We build great sportsmanship on and OFF the field! 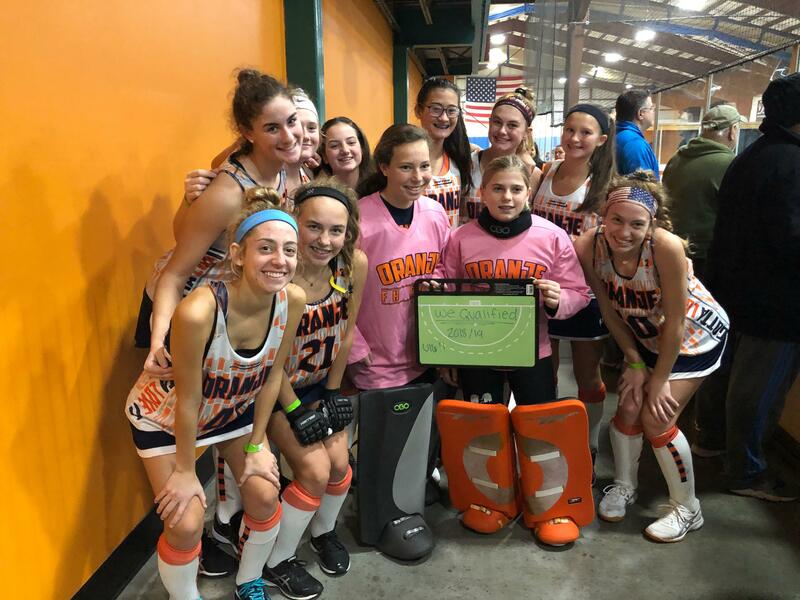 Our field hockey's club team, Oranje, has competed in the National Field Hockey Festival, National Indoor Tournament, the Disney Field Hockey Showcase, and Club Championships. 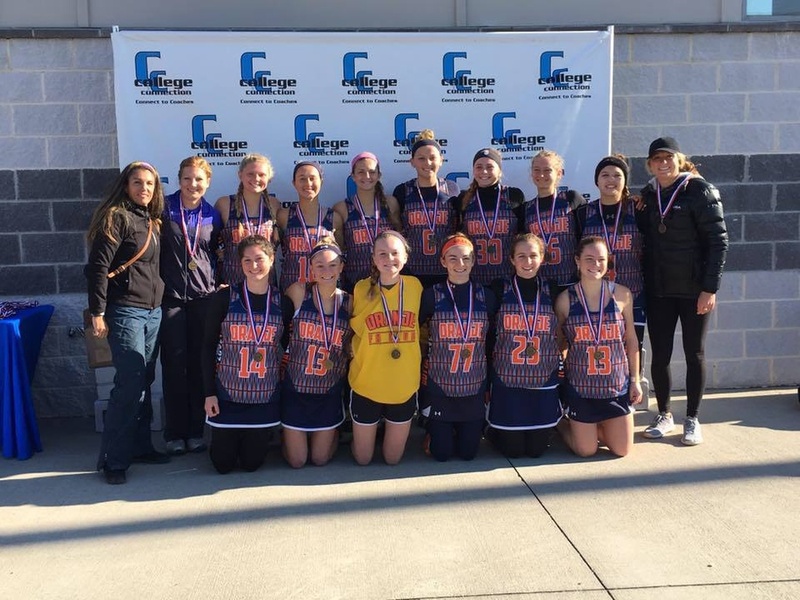 We also compete in regional indoor tournaments and scrimmages. 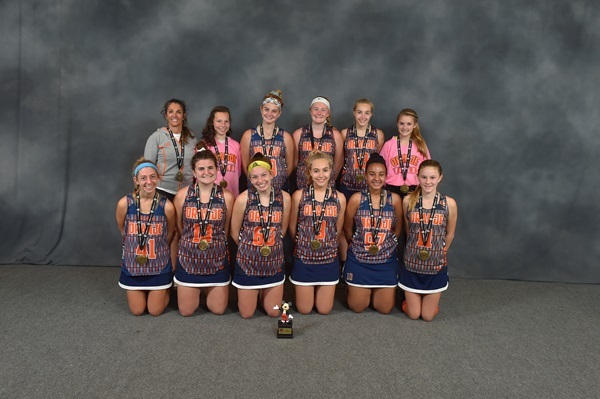 Throughout the summer and fall, we offer outdoor field hockey programs, from camps and clinics, to preparation for the National Field Hockey Festival and the Disney Showcase. We also offer individual and small-group lessons that allow our athlete(s) to focus on specific areas for improvement. Contact Coach KK at (302) 745-5676 or coachkk@aol.com to set up your lesson! Gottaloveit! Our coaches are proud to work with athletes from throughout the region. Guest players as well as club members have come from Delaware, Maryland, Pennsylvania, Virginia, and New Jersey, New York, Australia, and Canada. 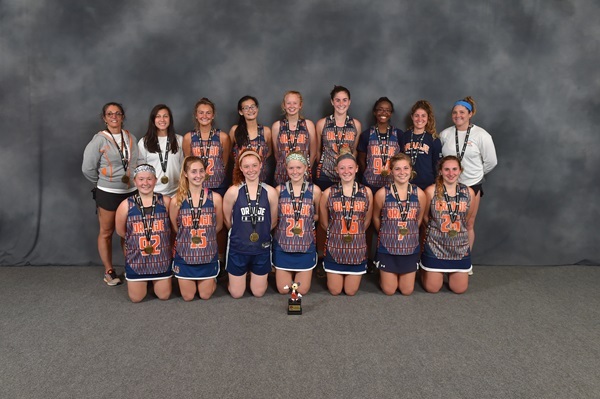 After completing high school, many of our players continue to pursue field hockey at the collegiate level. Check out some of our alumni. Coach KK (Kathleen Fluharty), owner and director of Gottaloveit! Oranje, was a renowned athlete at Northwestern University, where she was inducted into the Hall of Fame. KK was recently recognized as one of the top ten athletes in Northwestern's history. KK has had an equally successful career as a coach, helping countless athletes and teams become the best they can be!